SupplementCritique.com is the #1 trusted source for supplement reviews. We personally spend $1,000’s testing hundreds of products, providing professional, unbiased, and accurate reviews of our findings. SupplementCritique.com was founded in 2010 by Rob Miller, an avid fitness and nutrition enthusiast who was fed-up with the lack of credible reviews of supplements he was taking. 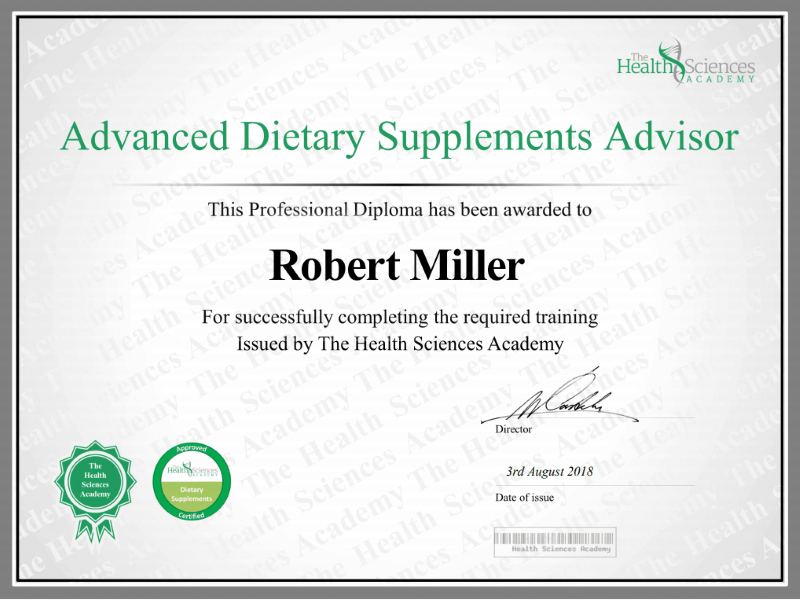 He started the site to chronicle his experiences with a wide variety of supplements, and the site quickly grew in popularity due to the accuracy of his findings. Today, SupplementCritique.com employs a variety of fitness consultants to personally test out a wide variety of supplements, ranging from weight loss products to nootropics. “While many dietary supplements are very healthy to use, it can often be difficult trying to figure out which are going to be the best for you, and the healthiest. Previous Previous post: Viastim SE Review – Should You Use It? Next Next post: MaxHim Review – Should You Use It?